More - Just Beauty Products, Inc.
More There are 40 products. DIDA NY Style 95658 Men's Messenger Large 11.5 in. x Width 2 in. x Height 11 in. 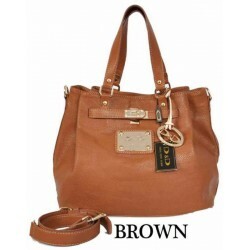 DIDA NY Style 95633 Brown Handbag Large 14.5 in. x Wide 5.5 in. x Hight 11 in. Ajustable strap for shoulder wear. 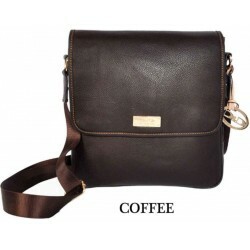 DIDA NY Style 95633 Coffee Handbag Large 14.5 in. x Wide 5.5 in. x Hight 11 in. Handle with 5 in. drop. DIDA NY Style 95633 Cream Handbag Large 14.5 in. x Wide 5.5 in. x Hight 11 in. Handle with 5 in. drop. DIDA NY Style 95633 Pink Handbag Large 14.5 in. x Wide 5.5 in. x Hight 11 in. Handle with 5 in. drop. 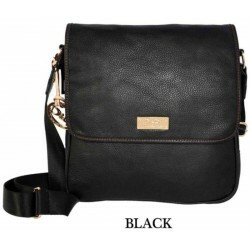 DIDA NY Style 95635 Black Handbag Large 11.25 in. x Width 10.75 in. x Hight 11.5 in. Handle with 6.5 in. drop. 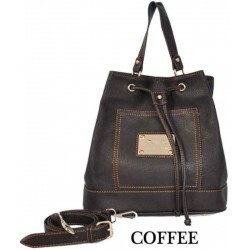 DIDA NY Style 95635 Coffee Handbag Large 11.25 in. x Width 10.75 in. x Hight 11.5 in. Handle with 6.5 in. drop. 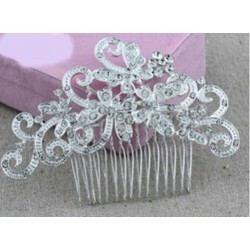 Make you more elegant and cute. 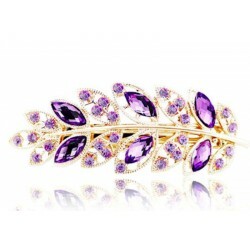 New and hight quality. 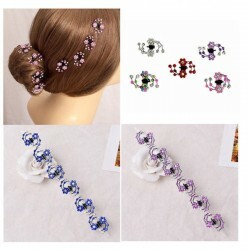 Floral pattern, beads and resin rhinestone decor, the charming hair comb clip creat a unique hair style for you. 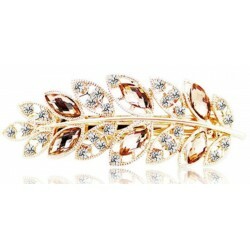 Full crystal rhinestone Leaf style, gold plated design makes it unique Charming and elegant, standout from the ordinary ones, welcomed by ladies. 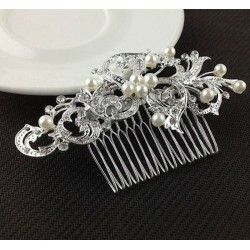 Make you more elegant and cute. 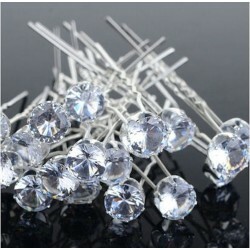 New and hight quality. 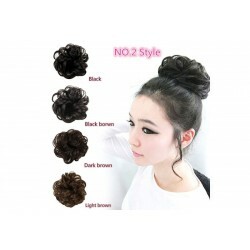 2 colors for your choices. 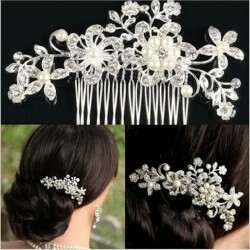 A gorgeous hairpiece perfect for dressing up your hair quickly and easily. 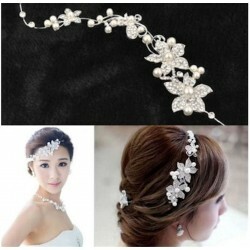 The Crystal Rhinestone Faux Pearl Flower Party Bridal Headband Hair Band Tiara Clear is a beautiful and versatile accesory for the whole year and it is also an excellent gift. DIDA NY Style 95635 Pink Handbag Large 11.25 in. x Width 10.75 in. x Hight 11.5 in. Handle with 6.5 in. drop. DIDA NY Style 95635 Red Handbag Large 11.25 in. x Width 10.75 in. x Hight 11.5 in. Handle with 6.5 in. drop. DIDA NY Style 95658 Men's Messenger Brown Large 11.5 in. x Width 2 in. x Height 11 in. 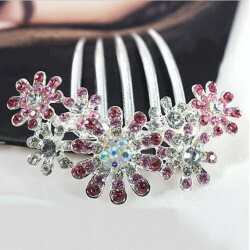 Adjustable strap for shoulder wear.  DIDA NY Style 95658 Men's Messenger Coffee Large 11.5 in. x Width 2 in. x Height 11 in. 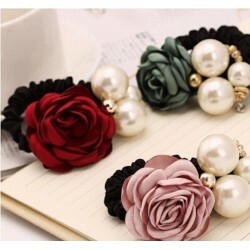 Adjustable strap for shoulder wear. DIDA NY Style 95659 Black Handbag Large 13 in. x Width 7.5 in. x Hight 11 in. Handle with 6.75 in. drop. 3 Divided pockets inside. 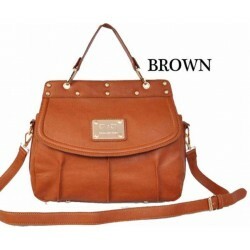 DIDA NY Style 95659 Brown Handbag Large 13 in. x Width 7.5 in. x Hight 11 in. Handle with 6.75 in. drop. 3 Divided pockets inside. 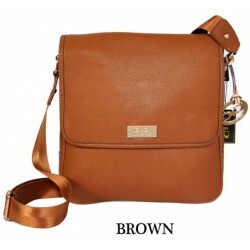 DIDA NY Style 95659 Coffe Handbag Large 13 in. x Width 7.5 in. x Hight 11 in. Handle with 6.75 in. drop. 3 Divided pockets inside. DIDA NY Style 95659 Cream Handbag Large 13 in. x Width 7.5 in. x Hight 11 in. Handle with 6.75 in. drop. 3 Divided pockets inside. DIDA NY Style 95659 Ping Handbag Large 13 in. x Width 7.5 in. x Hight 11 in. Handle with 6.75 in. drop. 3 Divided pockets inside. DIDA NY Style 95659 Red Handbag Large 13 in. x Width 7.5 in. x Hight 11 in. Handle with 6.75 in. drop. 3 Divided pockets inside. 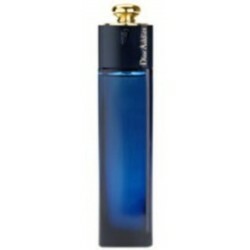 Dior Addict an oriental perfume with floral accents revealing a a unique and sophisticated sensuality. Dior Addict expresses assumed femininity and show-off seduction. 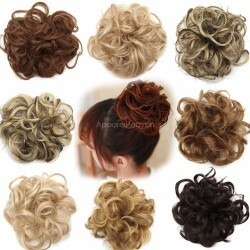 Microfiber Turban Hats Wrapp Towels Bathing. Superfine fiber fabrics, smooth feeling, have a good hygroscopicity and breathability.Strong resistance to the acid and alkaline, make the product durable and can be used in a long time.